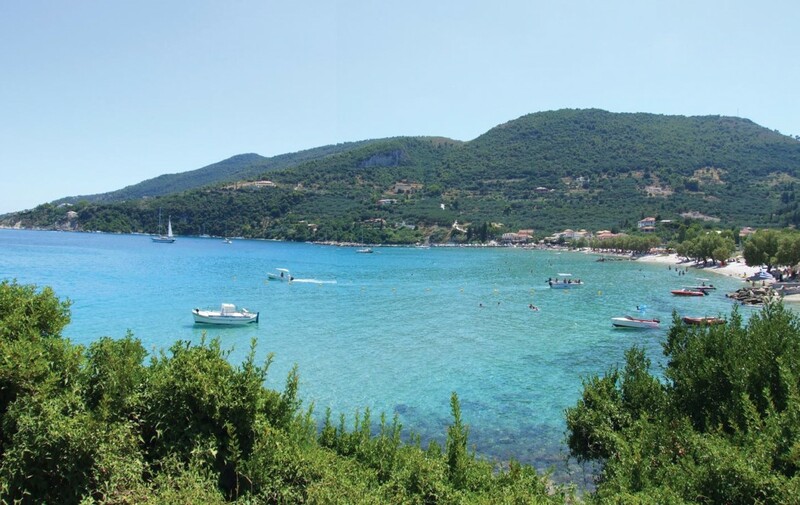 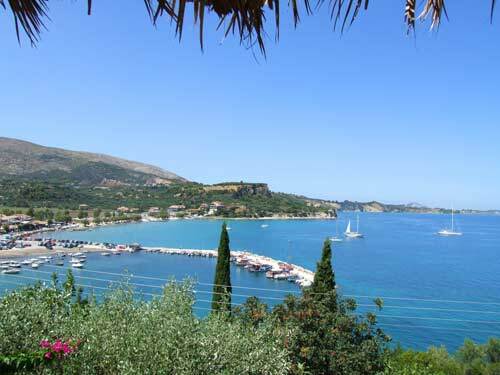 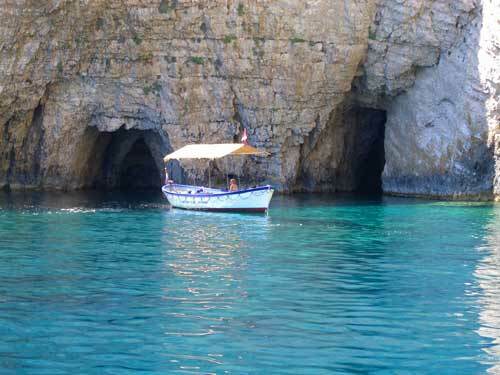 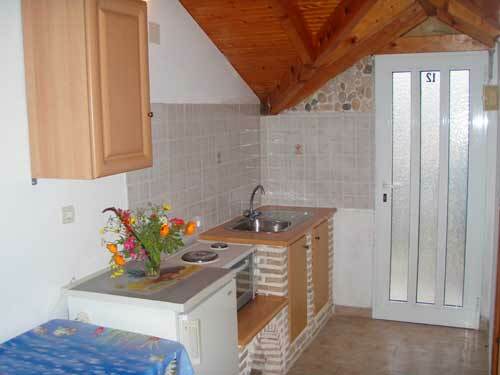 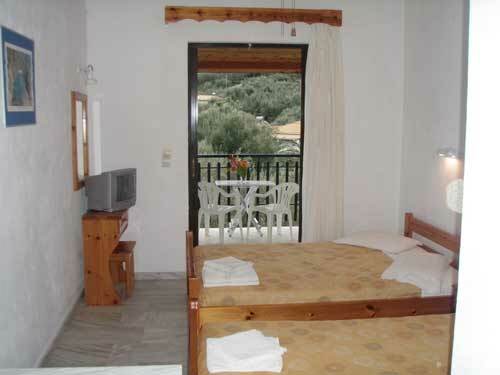 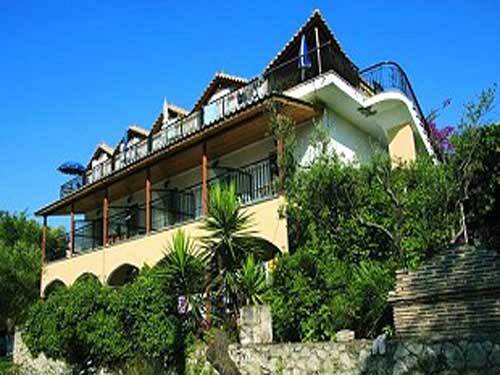 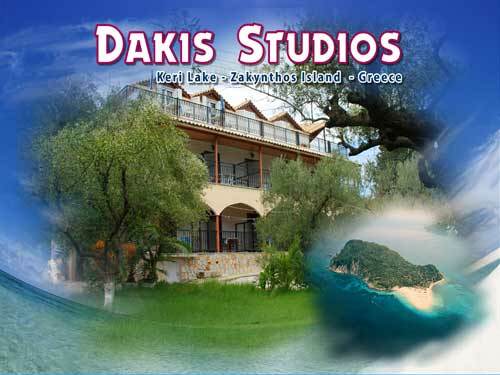 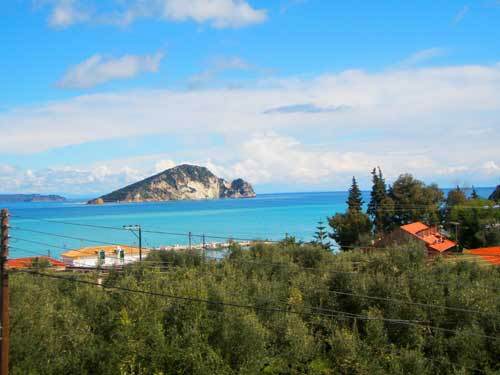 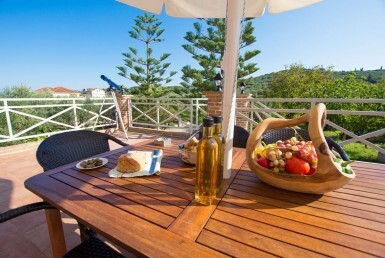 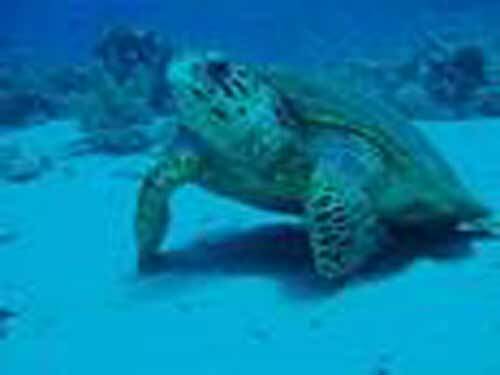 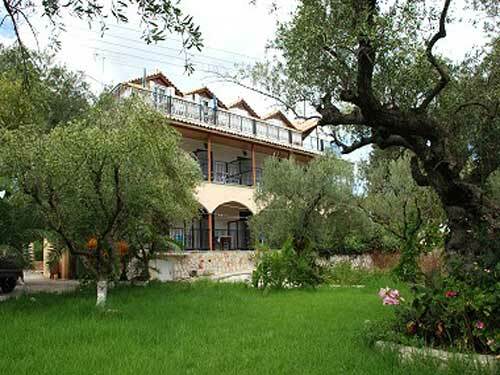 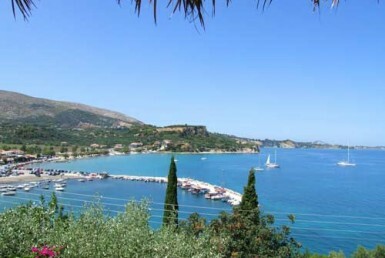 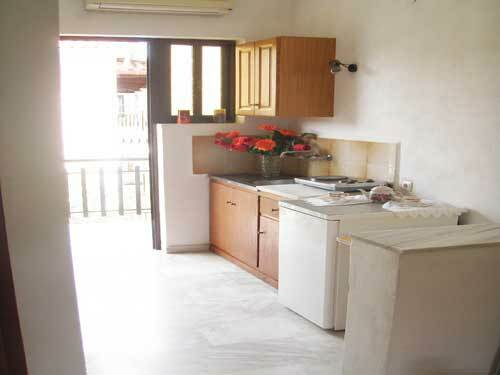 Dakis complex is located just 100m from the clean and quiet beach of Keri. 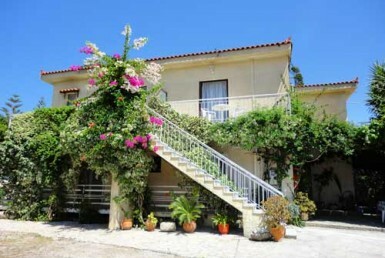 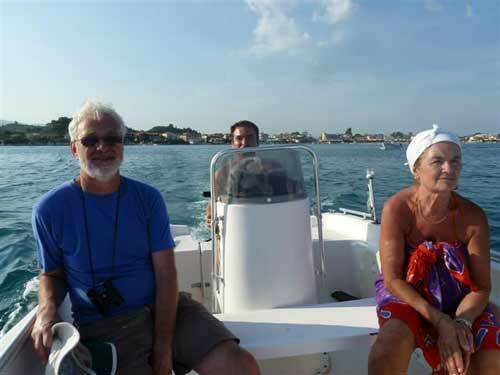 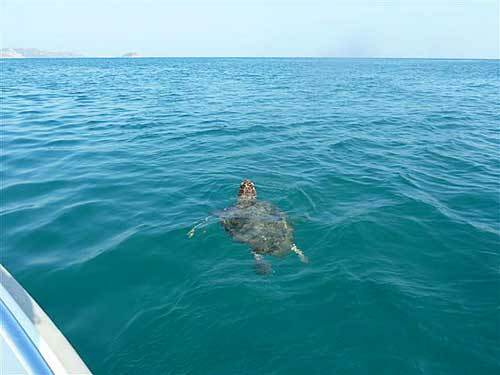 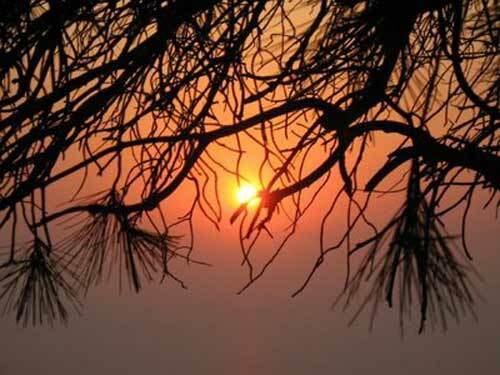 It’s an ideal place for couples and families for relaxing holidays. 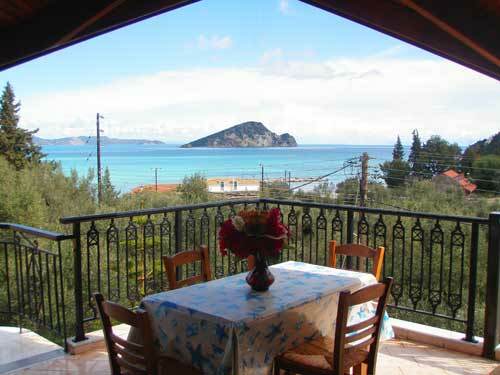 Book your stay for May – june – September – October and get.